Report RSS	Jack B. Nimble - now available on iOS! 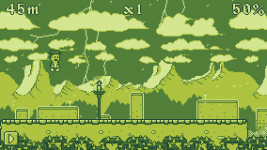 Jack B. Nimble is now available for iOS and can be purchased from the iOS App Store! I'll await feedback from people before deciding if I should port to Andorid, PC, Linux or Mac next. 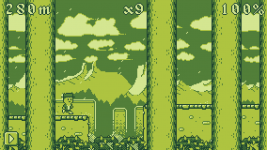 Jack B. Nimble is now available for iOS and can be purchased from the iOS App Store here! I'll await feedback from people before deciding if I should port to Andorid, PC, Linux or Mac next. The game is already available for Windows 8 touch devices here.